Jimmy Snuka showed up at the Lehigh County Courthouse on Tuesday to surrender to the police for the charges brought against him in a wheelchair and hooked up to a feeding tube. 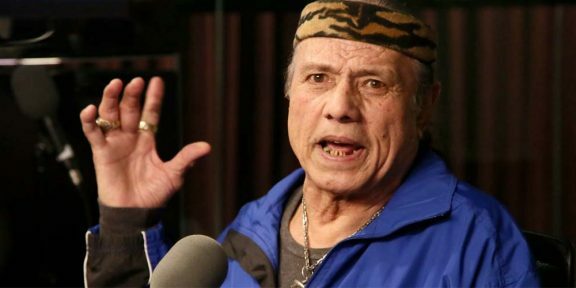 His lawyer, William E. Moore, said that Snuka probably does not realize what was is going on because of his dementia and he’s not in a good shape, both physically and mentally, according to a story on The Morning Call newspaper. The 72 year old was accompanied by five relatives to the courthouse including his current wife Carole, and his ex-wife. His ex-wife, Sharon Georgi, was named in the grand jury presentment as a victim of domestic abuse in 1983 by Snuka himself. Despite all this, she was the one who posted the $100,000 bail for him. 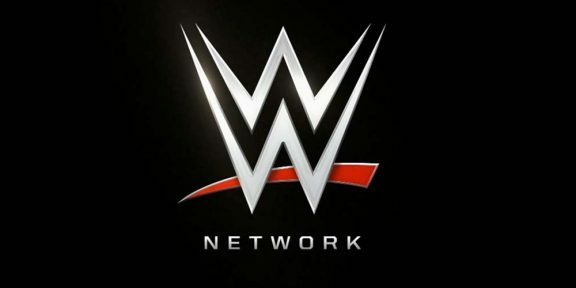 His attorney, Moore, will not be taking Snuka’s case due to a prior commitment but said that whoever takes over the job will have to make a case for Snuka as in his condition he “doesn’t understand a simple conversation. “You put him up against a sharp prosecutor asking, ‘Remember 30 years ago when you said this …,’ he has no recollection,” Moore said. 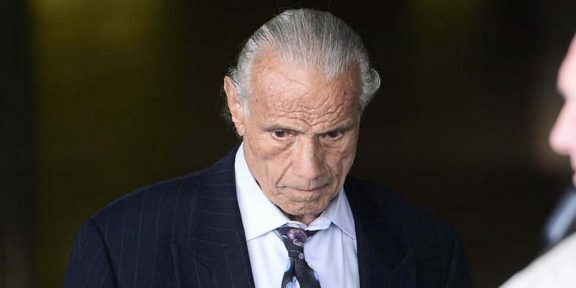 Snuka is scheduled to appear before District Judge Robert Halal in Whitehall on September 21, but that will probably change as he will need to get a new lawyer.